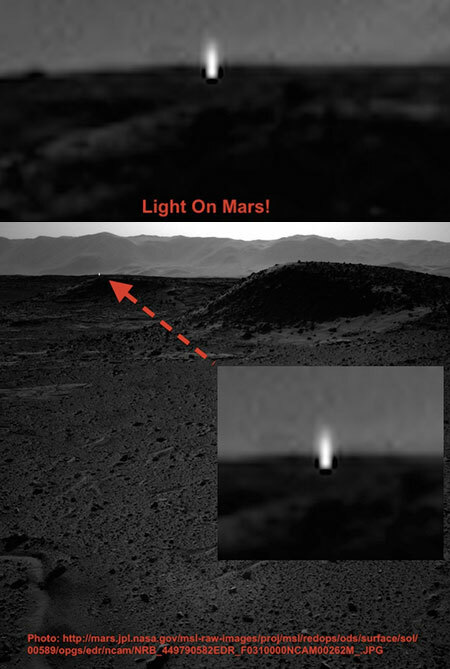 According to researcher Scott Waring, “An artificial light source was seen this week in this NASA photo which shows light shining upward from…the ground. This could indicate there there is intelligent life below the ground and uses light as we do. This is not a glare from the sun, nor is it an artifact of the photo process.” Click here to view the first image in today’s viral picture gallery. Continue reading for a viral video of the best April Fools Day’s classroom prank ever.